Do you want to be notified of other upcoming ebooks? Your participation is optional, but crucial for TNS to continue creating quality content, conduct data research, and keep you up-to-date with the industry. 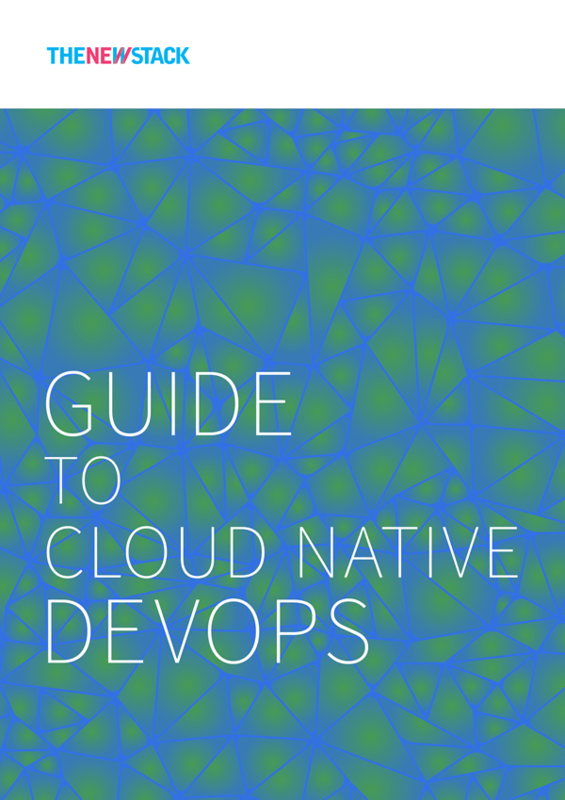 Cloud native technologies — containers, microservices and serverless functions that run in multicloud environments and are managed through automated CI/CD pipelines — are built on DevOps principles. You cannot have one without the other. However, the interdepencies between DevOps culture and practices and cloud native software architectures are not always clearly defined. Defining a cloud native approach to DevOps. Common patterns and practices for cloud native architectures. Cultural considerations and best practices. DevOps monitoring, analytics and metrics for success. Thank you to our ebook sponsors. Interested in being a sponsor? Please get in touch.